The Ogun State Police Command yesterday gunned down an armed robbery suspect, at Ososa junction, along the Sagamu-Ore expressway. According to a statement signed by the Police Public Relations Officer (PPRO), ASP Abimbola Oyeyemi, the effort followed a distress call received by operatives of the Federal Special Anti-Robbery Squad (FSARS) that robbers had blocked the expressway around 2:30a.m. and dispossessing people of their property. 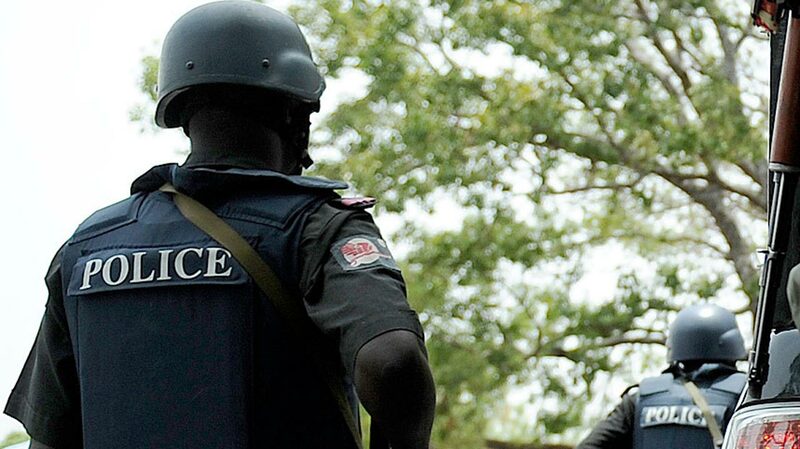 “Upon receiving the distress call, the officer in charge of FSARS, DSP Uba Adam, led his men to the scene where the robbers engaged them in a gun duel, which lasted for about 45 minutes. At the end of the encounter, one of the robbers was shot dead, while others escaped with gunshot injuries. Two locally-made single barrel guns and 78 live cartridges were recovered from them,” he said. Oyeyemi noted that the Commissioner of Police, Ahmed Iliyasu, who commended his men for the prompt response to the distress call appealed to members of the public, especially hospitals to quickly informed the police if they see anybody with gunshot wound in their areas.